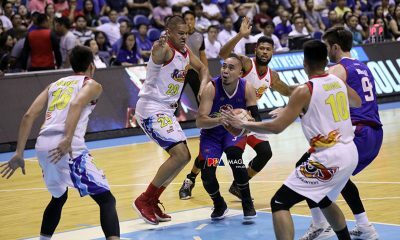 The Magnolia Hotshots’ side had anxious moments late in Game One of the 2018 PBA Governors’ Cup Finals Friday, when the Alaska Aces knocked within eight after going down by as deep as 21 early in the fourth. 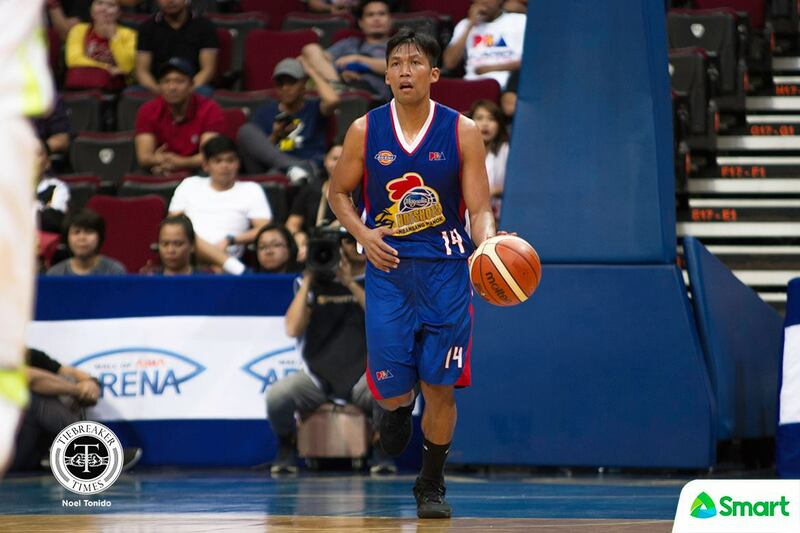 But Mark Barroca remained composed. 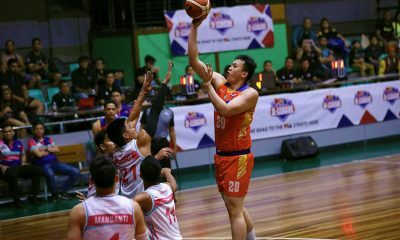 And the veteran guard took matters into his own hands. 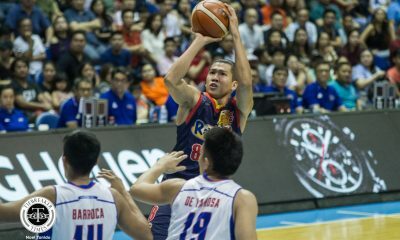 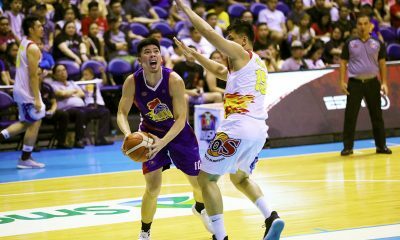 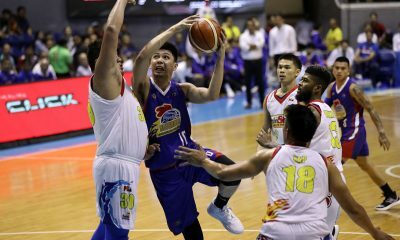 Barroca scored seven and dished a dime to Paul Lee in the Hotshots’ 9-0 blitz, which lifted Magnolia back to a commanding 93-76 lead with 3:11 left. 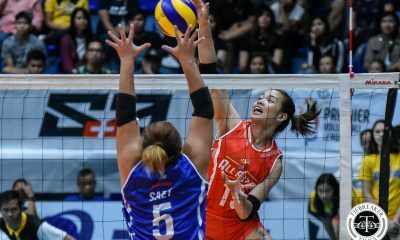 And that spurt shut the door on the Aces for good. 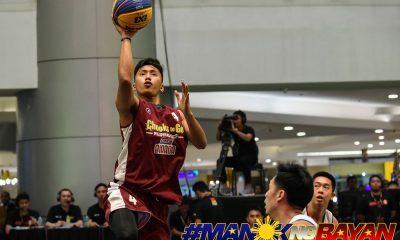 Magnolia won, 100-84, to draw first blood in the race-to-four affair. 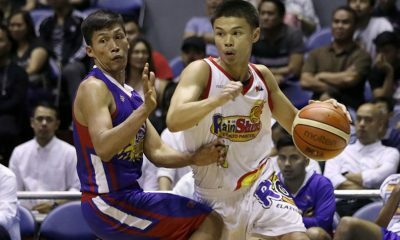 “He’s a veteran. 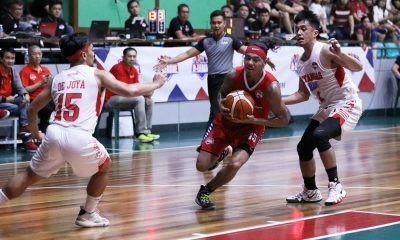 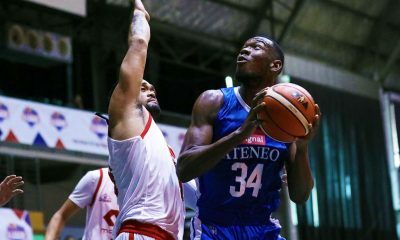 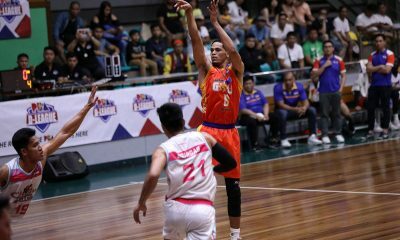 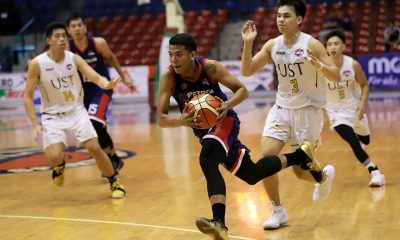 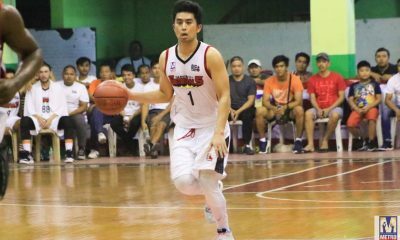 He knows how to play in a championship series,” lauded Hotshots head coach Chito Victolero of Barroca, who finished with 16 points and six steals. 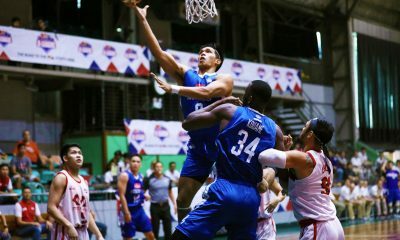 “So nagkataon lang, siguro na-feel ko ng konti tapos ayun na-shoot. 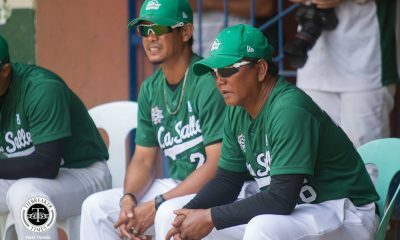 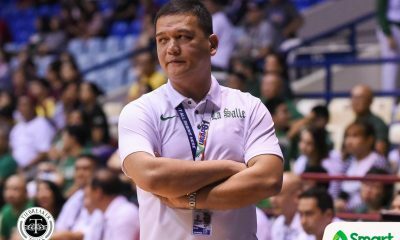 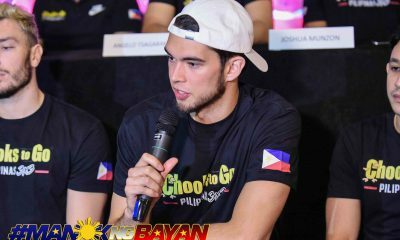 “Kasi ‘pag ‘di ko tinira yun, baka magalit sa’kin si coach eh. 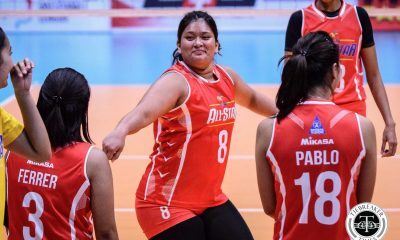 Baka ‘di na ako gamitin eh,” he added with a grin. 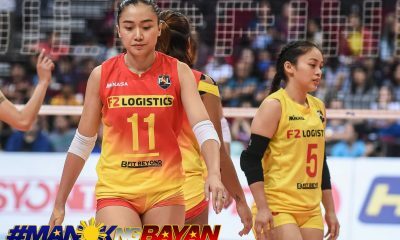 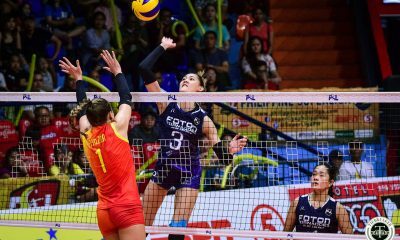 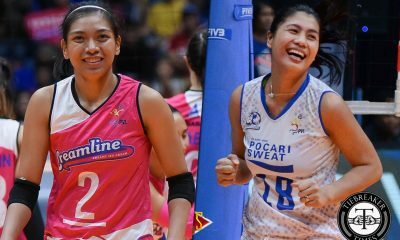 Ever since the two teams booked this Finals meeting, it has been said that the best-of-seven series will not only feature a clash of the two best imports in this season-ending conference, but a clash of the guards as well. 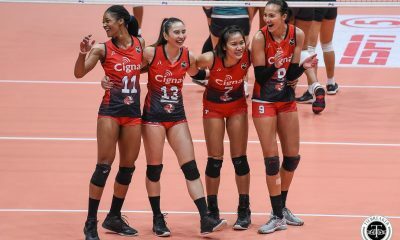 The Hotshots’ confidence is definitely high after the Game One triumph. 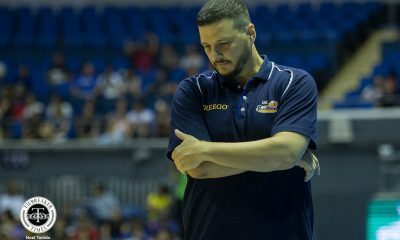 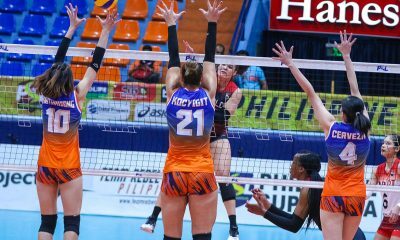 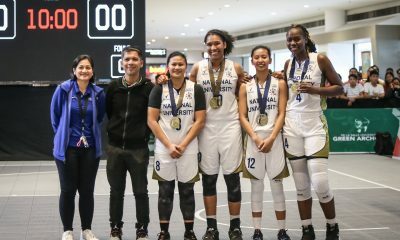 But there’s no reason to celebrate yet, since Barroca expects no less than a fightback from the Aces, who are looking for their first chip since 2013.